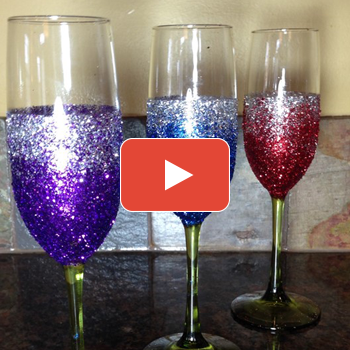 Add some flair to your holiday glasses, mask and glitter take these glasses to the next step. 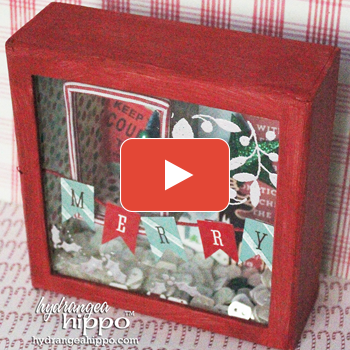 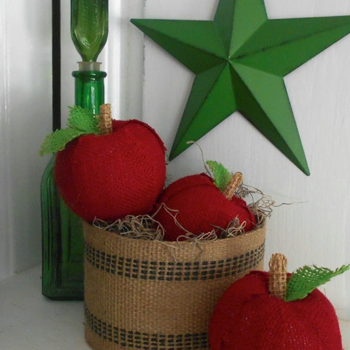 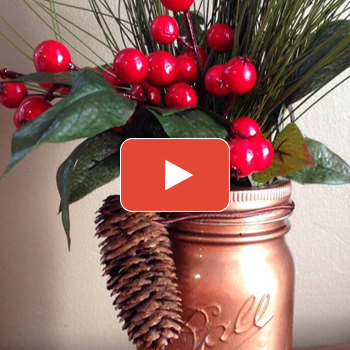 Andrea's Mason jar project is an exciting way to reuse those canning jars, and create a beautiful holiday decoration. 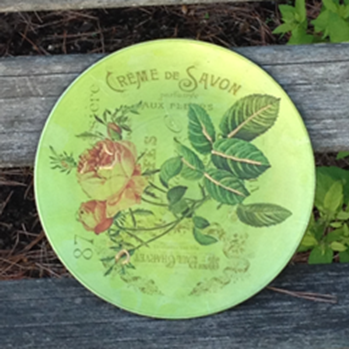 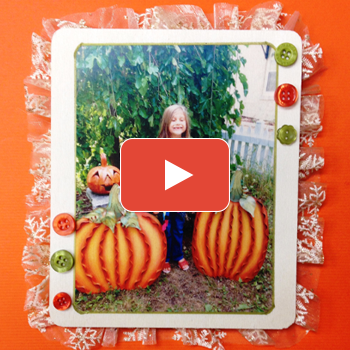 Anne Grbic teaches us to create spooky Halloween memorabilia to remember your favorite photos. 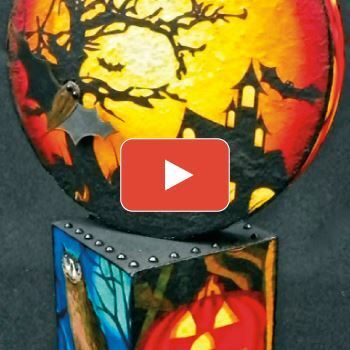 Lisa Fulmer shows you how to make a freestanding full moon decoration for Halloween. 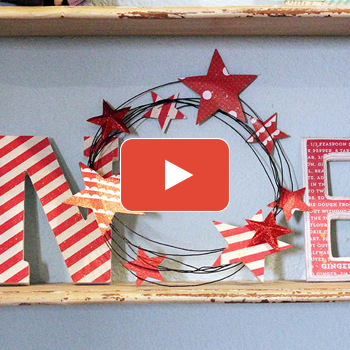 Use Craft Attitude Film to create a custom charger. 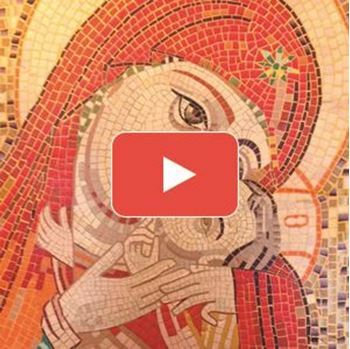 Anne Grbic's faux mosaic can frame any classical art print beautifully with a simple artisan finish.